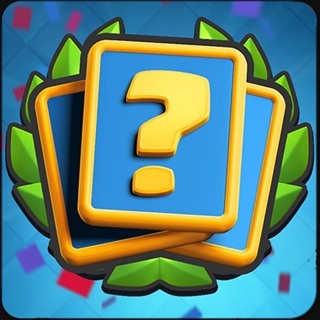 * Profile Stats & Analytics: Keep track of all your progress in the game and Brawlers, you can also follow other players, win rate, level, ran, etc. * iMessage & WhatsApp Stickers: Be unique and send your friends messages with all the Brawl Stars Characters. * News Room: Never miss an update and check out all the game’s latest features, strategies, and upcoming balance changes with all your favorite youtubers. * Tops List: Follow your favorite Brawlers and track their progress. ** Download Now! -> Stats & Tools for Brawl Stars <- for FREE in App Store!